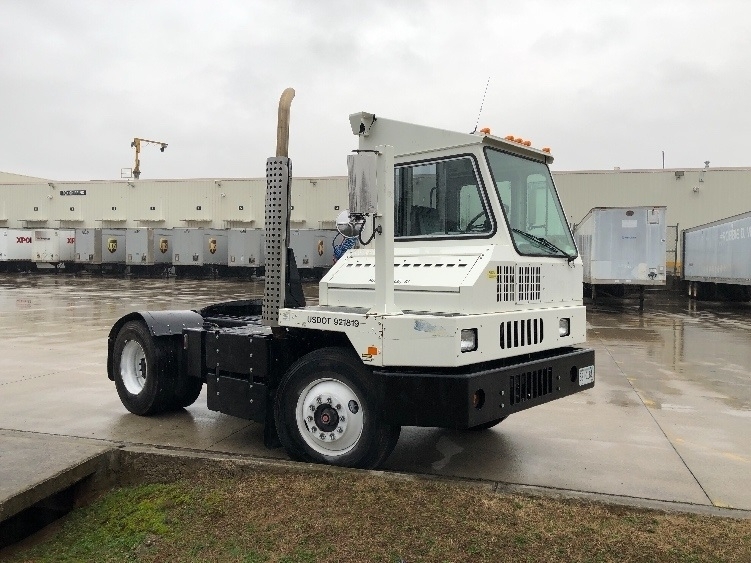 Penske’s inventory of used yard mule trucks in Alabama are designed to move semi-trailers within warehouses, cargo yards, and other enclosed areas. 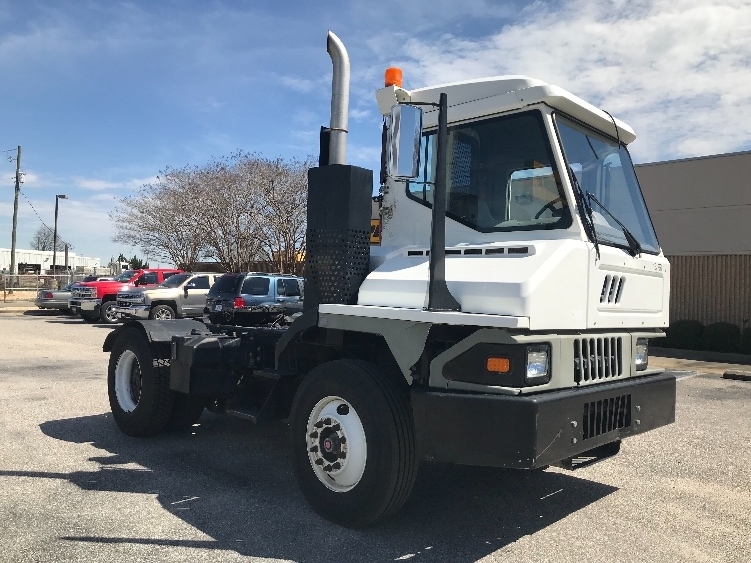 Yard trucks, or yard dog trucks, have public road speed restrictions and additional requirements. Buying used Penske yard spotters are a great way to reduce your acquisition costs for this costly equipment. 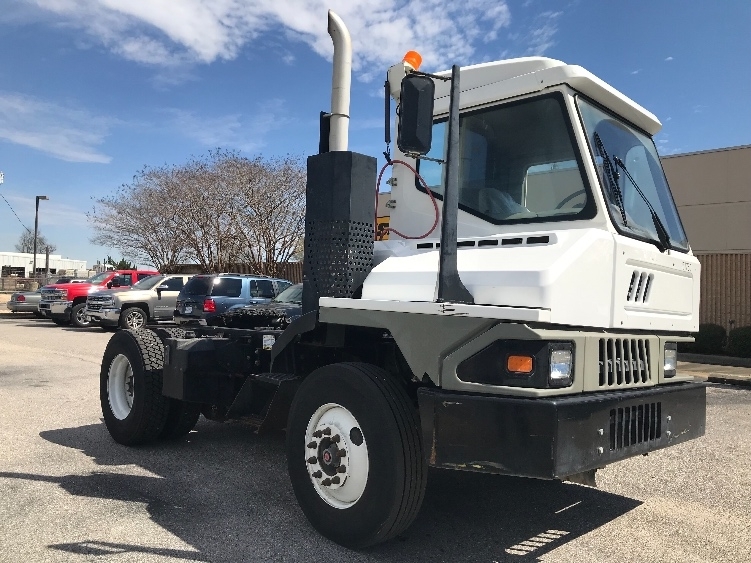 Search the available used yard trucks for sale in Alabama.